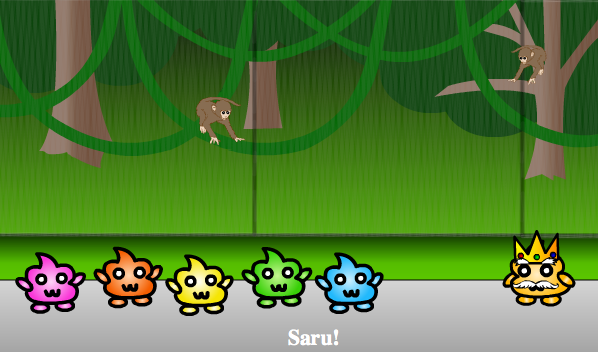 Today we went to the virtual zoo and we learned a lot of new Japanese vocabulary! In this review, we will list all the Japanese words that were in the video and some that weren’t! Learn the Japanese words for tiger, gorilla, panda and more! ★　Today we visited the dōbutsuen! ★　The kanji for dōbutsuen is made up of the words dōbutsu (動物) meaning animal and en (園) meaning park. ★　The first animal we saw was the elephant! 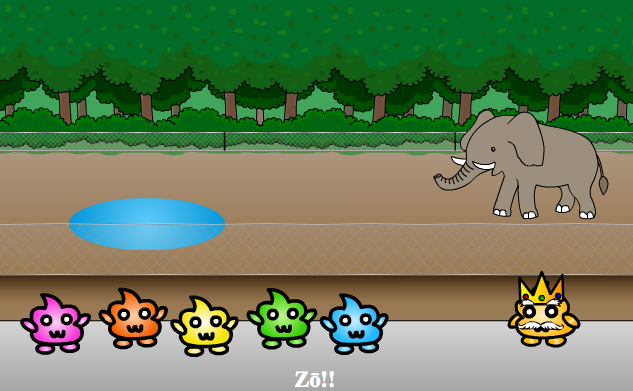 The Japanese word for elephant is zō. ★　The kanji for zō is 象 – although there is kanji for this word, it is more common to use hiragana or katakana. ★　Next we saw a cute baby giraffe and his mom! 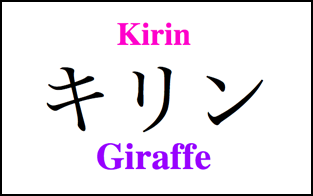 ★　The Japanese word for giraffe is kirin. 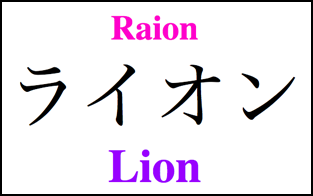 ★　The kanji for kirin is 麒麟 – This kanji is very difficult, so people usually write this word in hiragana or katakana. 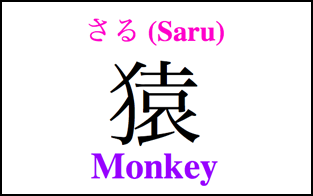 ★　Saru means monkey in Japanese! 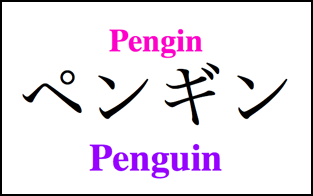 ★　The Japanese word for penguin is pengin. ★　Although this word looks similar to the English word, it is pronounced differently! 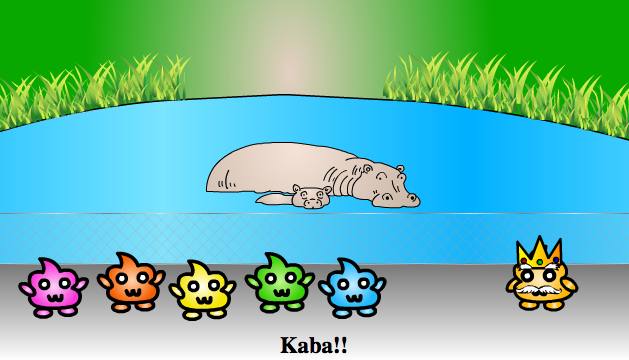 ★　We also saw a cute baby hippo and his mommy! 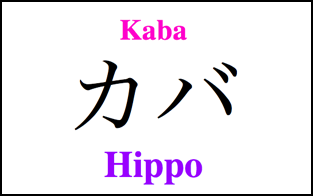 ★　The Japanese word for hippo is kaba! 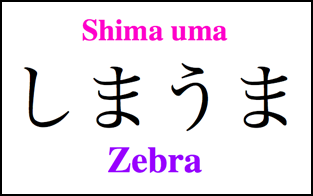 ★　The Japanese word for zebra is shima uma. ★　Shima means stripe, and uma means horse. 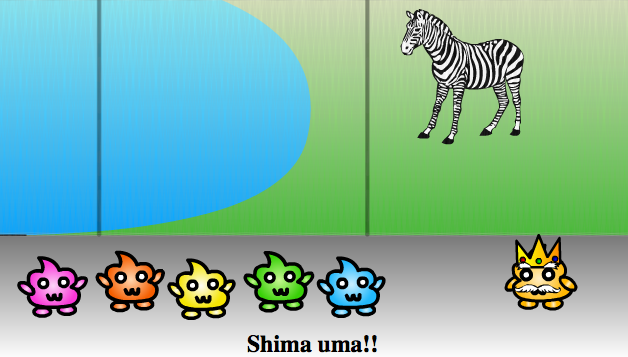 So shima uma is “striped horse” or zebra. ★　The kanji for shimauma is 縞馬 – although there is kanji for this word, most people just use hiragana or katakana. 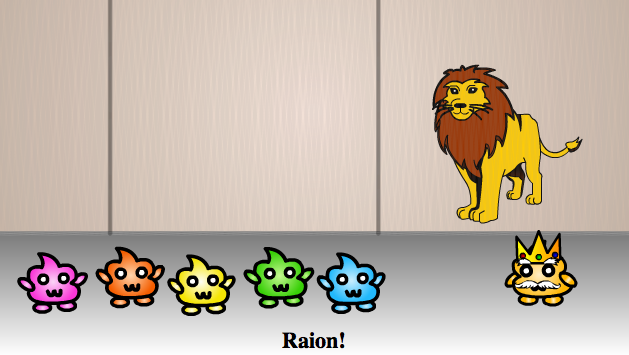 ★　We also saw a raion. 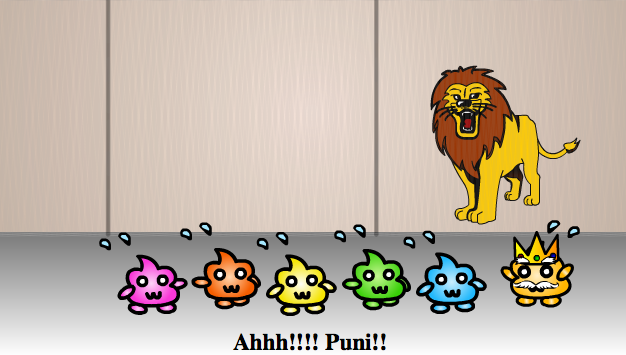 ★　Raion san kind of scared us but I don’t think he meant to. The kanji in parentheses is not used very often. Most people just write it with hiragana or katakana. 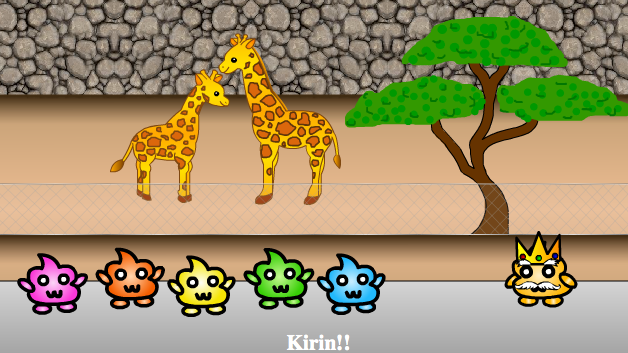 We learned a lot of Japanese words on our trip to the virtual zoo! But there are always more words! Study the additional vocab list to expand your Japanese knowledge! 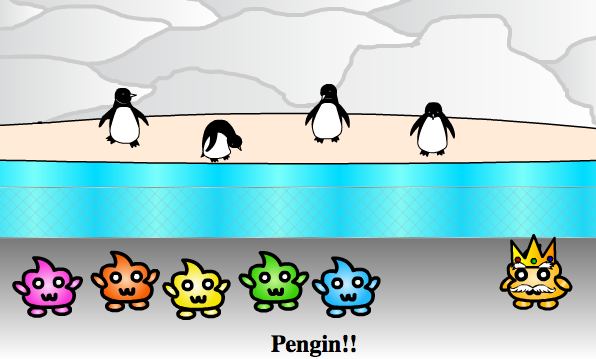 Let’s go to the real zoo in Japan someday!